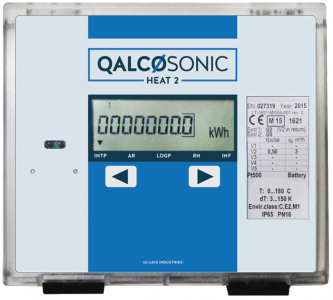 MID 2 approved Heat meters intended to record heat consumption in heating systems, biomass boilers or combined heating systems. The main application areas include central heating or district heating systems that distribute heat or heating to individual consumers that are billled based on the thermal energy measured by the meter. The internal memory is used to record this data. 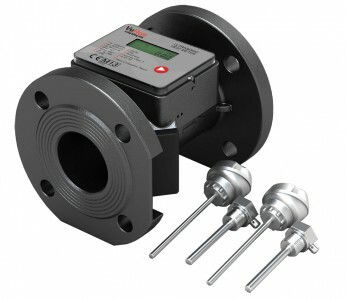 These RHI Heat metering kits ensure you have everything that you require to meet the stringent RHI MID Class 2 standards. The inline ultrasonic sensor has no moving parts and requires zero maintenance even when installed on the most demanding closed loop systems. 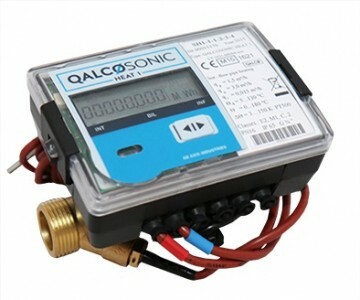 It comes complete with a digital LCD heat calculator that is fully programmed ready for installation. It has pulsed output and mbus communications with options for Modbus and wireless Mbus. Depending on the model, the integrator can be easily fixed to a wall or has the facility to clip into standard DIN rail. 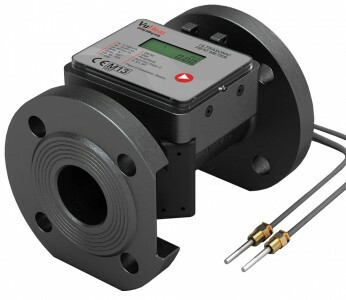 The MID Matched pair of temperature sensors enable the integrator to measure the Delta Temperature to very high accuracy , ensuring that all of the heat used is captured by the calculator. See individual data sheets for glycol addition suitability or contact us for guidance.